The nearly six-fold increase in West Virginia’s natural gas production in the last decade, due largely to shale development, or fracking, has fallen short of expectations for economic growth, job creation, and tax revenue generation, according to a new report released by the Institute for Energy Economics and Financial Analysis (IEEFA) and the West Virginia Center on Budget and Policy. The growth in employment from 2008 to 2017 has been in natural gas pipeline construction, largely temporary jobs while jobs in drilling and related activities have actually declined-about 40% of pipeline construction jobs are held by out-of-state workers. Governor Jim Justice’s FY 2020 budget includes new spending initiatives and pay raises while avoiding spending cuts as the state’s financial situation shows signs of stability. While the FY 2020 budget is an improvement after years of budget cuts, it represents a missed opportunity to reverse the damage of past mistakes and invest in a future shared prosperity. Another pro-worker policy recommendation is raising the minimum wage to $15/hour like New Jersey did this week. 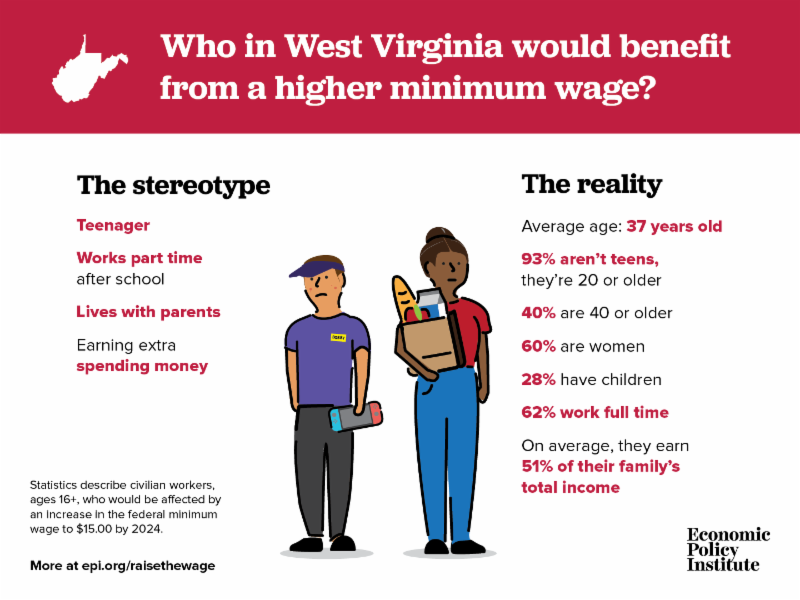 Here’s more in Ted’s blog post about what this could mean for West Virginia workers and families. 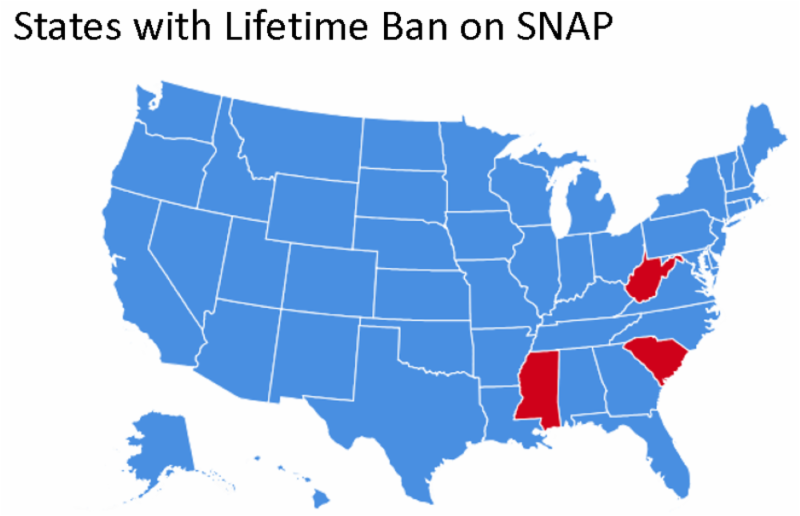 This week at the legislature saw West Virginia take another concrete step to lift the lifetime ban on SNAP benefits for persons with felony drug convictions. HB 2459 was voted out of Senate Judiciary Committee without amendments. It now heads to the full Senate for a vote early next week. Read more about why West Virginia needs to eliminate this ban in this blog post by Policy Fellow Tara Holmes. Also in the House, an assault on local governance made it out of the Committee on Government Organization. HB 2708, also known as a preemption bill, would severely limit the ability of counties and municipalities to make local decisions. 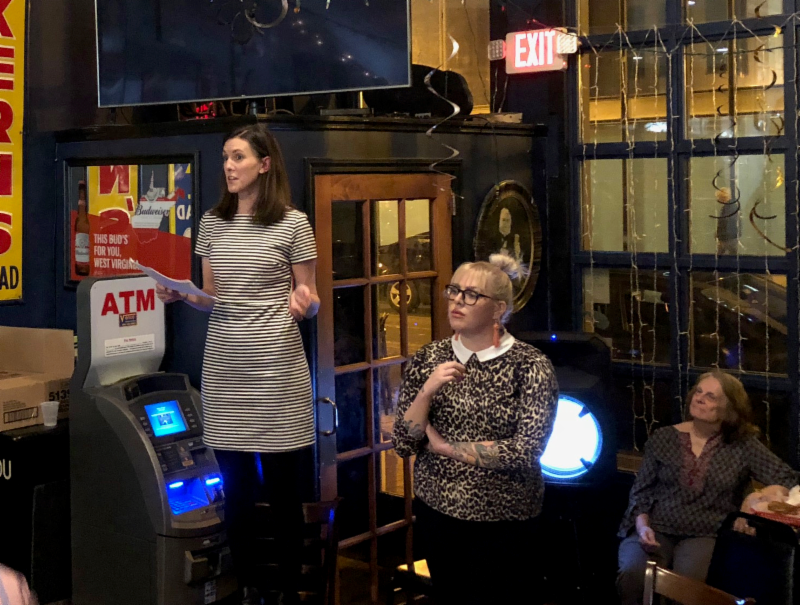 The committee hearing took a raucous turn when social conservatives attempted to amend the bill and override the ability of municipalities to adopt non-discrimination ordinances that protect LGBT citizens. The amendment ultimately failed and the bill currently is in possession of the House Judiciary Committee. 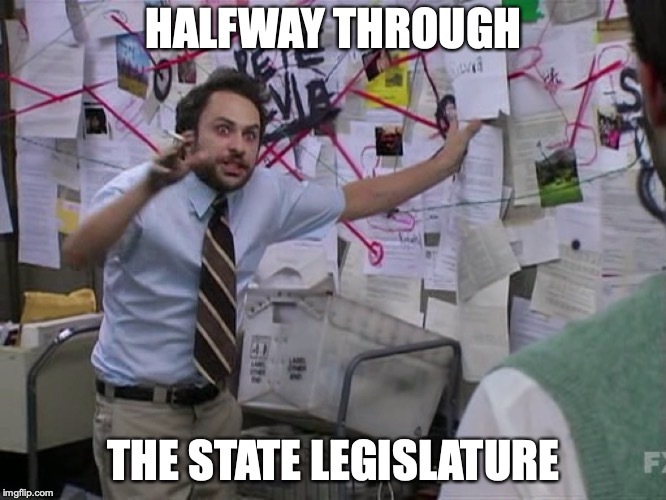 WV Capitol Complex, 9:00 – 1:00PM. Join youth leaders, legislative champions, advocates, and formerly incarcerated people as they stand united. Call to Action for Racial Equality and other advocates are calling for second chances and a path forward for people suffering from addiction, in recovery, and the children and families who are impacted by a criminal justice system that disproportionately impacts poor people and people of color. 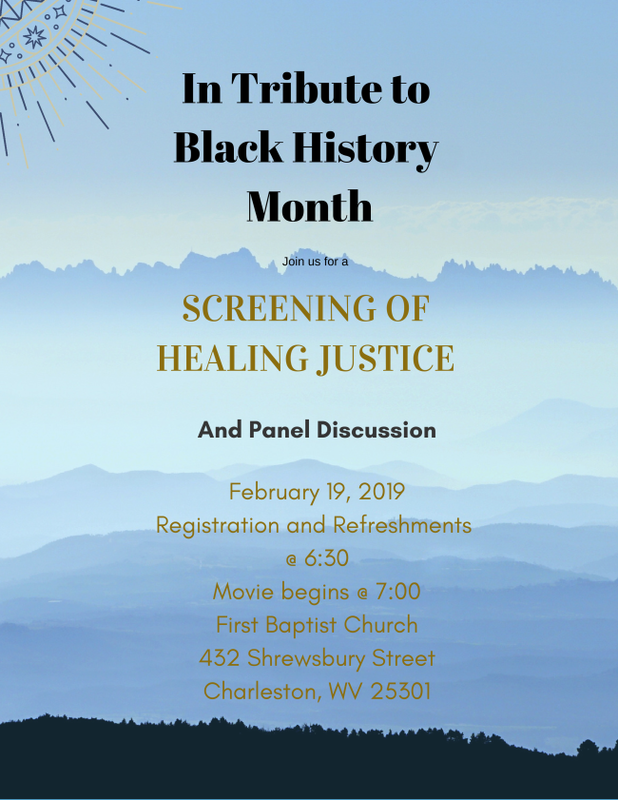 If you are interested in youth-led activities happening that day, contact Shanequa Smith.